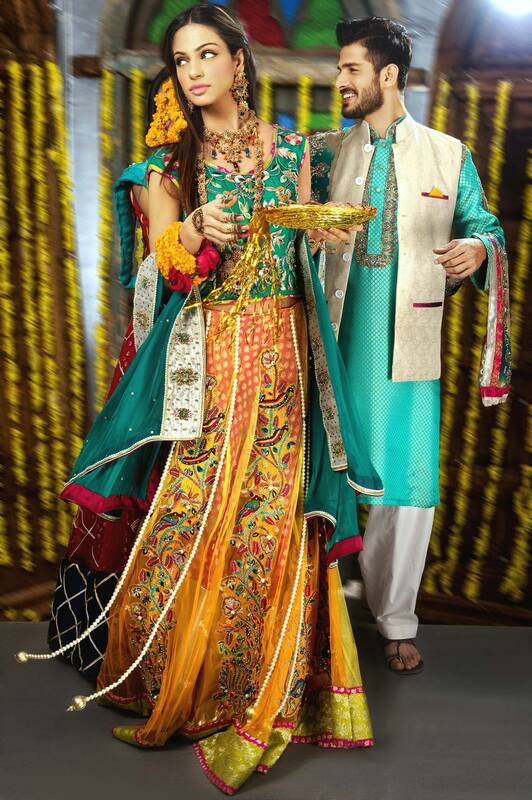 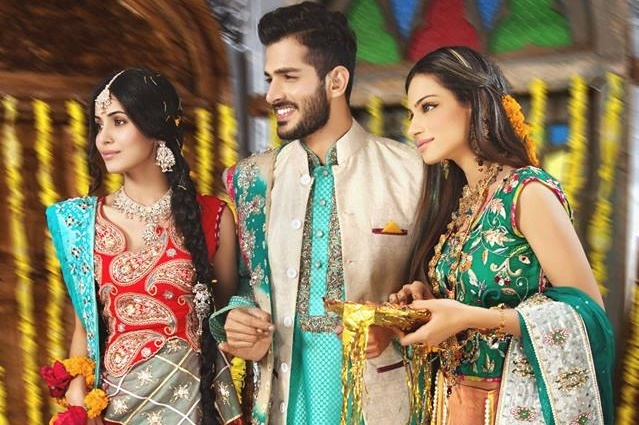 Amna Ajmal recently introducing latest Mehndi dresses for girls in chic designs to make your wedding day special. 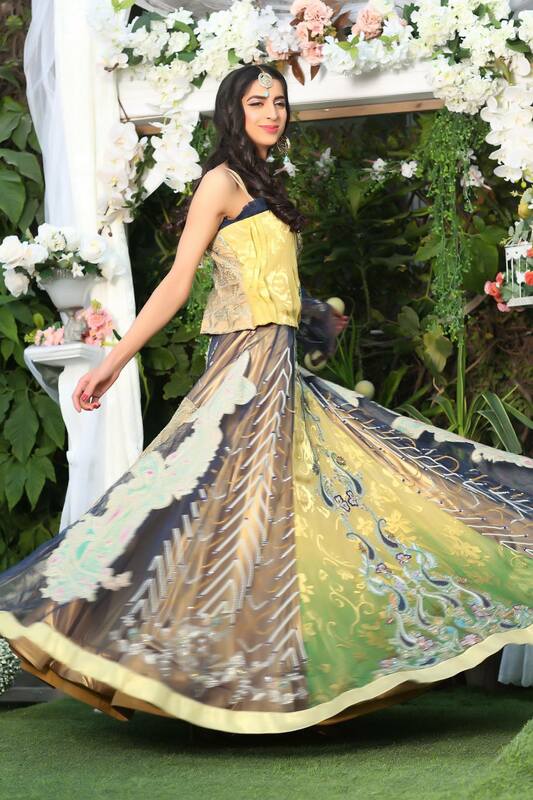 Amna Ajmal A rising couture clothing brand in Pakistan presenting sophisticated clothing like Bridal wear, Party Wear, or casual wear collection also. 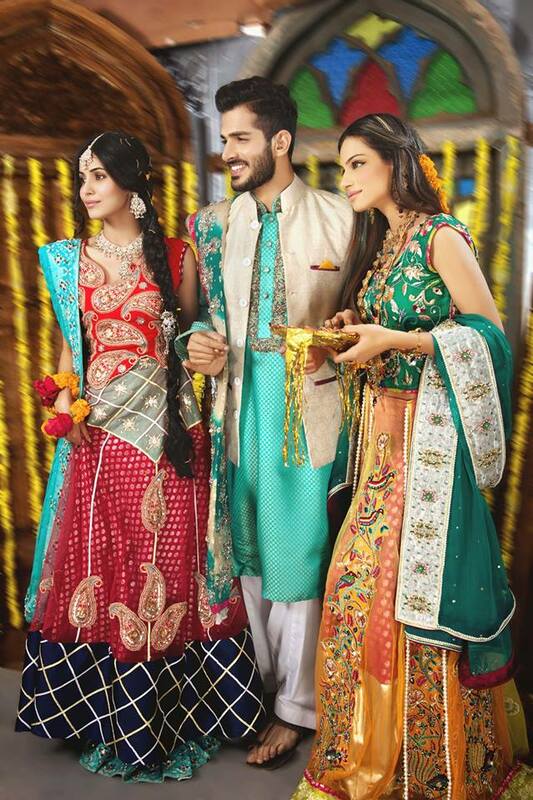 This time we published here some latest Mehndi collection introducing by Amna Ajmal. 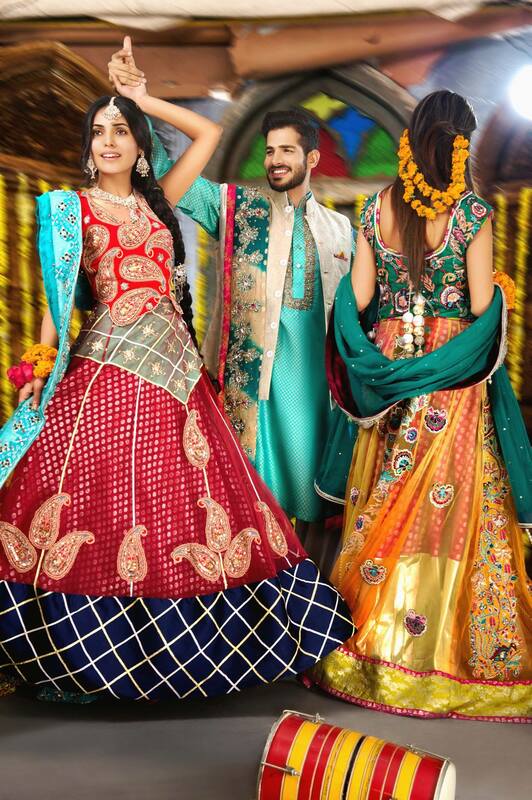 Dramatic embroidery pattern and elegance cut and style make these dresses awesome for wear on Mehndi functions.